A fact sheet regarding the Avalon Nechalacho Rare Earth Element Project (Nechalacho) proposal. Socio-Economic Agreement between De Beers Canada and the GNWT for the Snap Lake Diamond Mine Project. Application for an Extension - Bilingual. Socio-economic agreement between Canadian Zinc Corporation and the GNWT for the development of the Prairie Creek Mine Project. A guide for reviewers of applications for coal extraction in the NWT. Prepared by Schlenker Consulting Ltd., this report provides estimates for the economic impacts of the project in the Northwest Territories and in Canada as a whole. 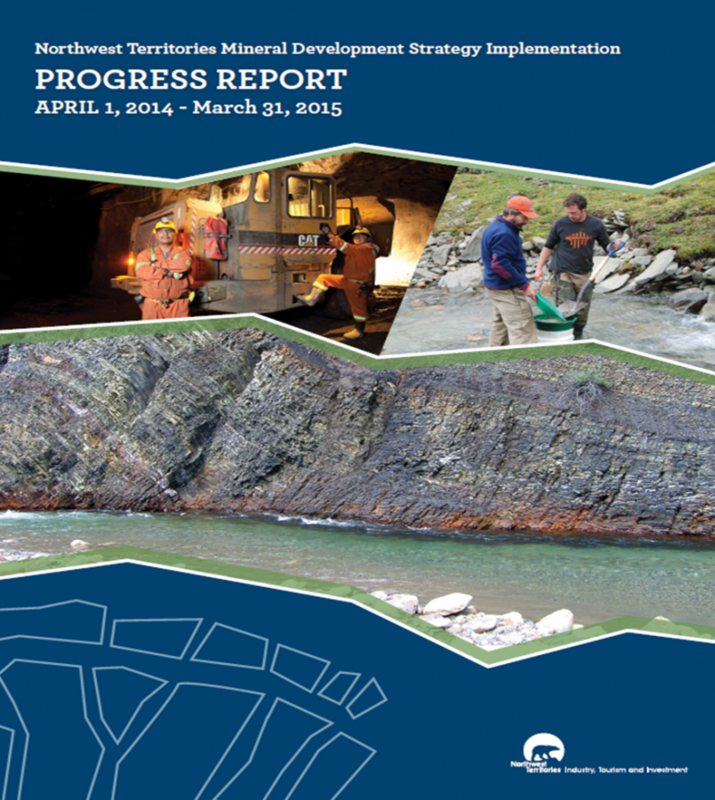 This report highlights the steps that the GNWT is taking to fulfil the objectives of the NWT Mineral Development Strategy since Devolution. 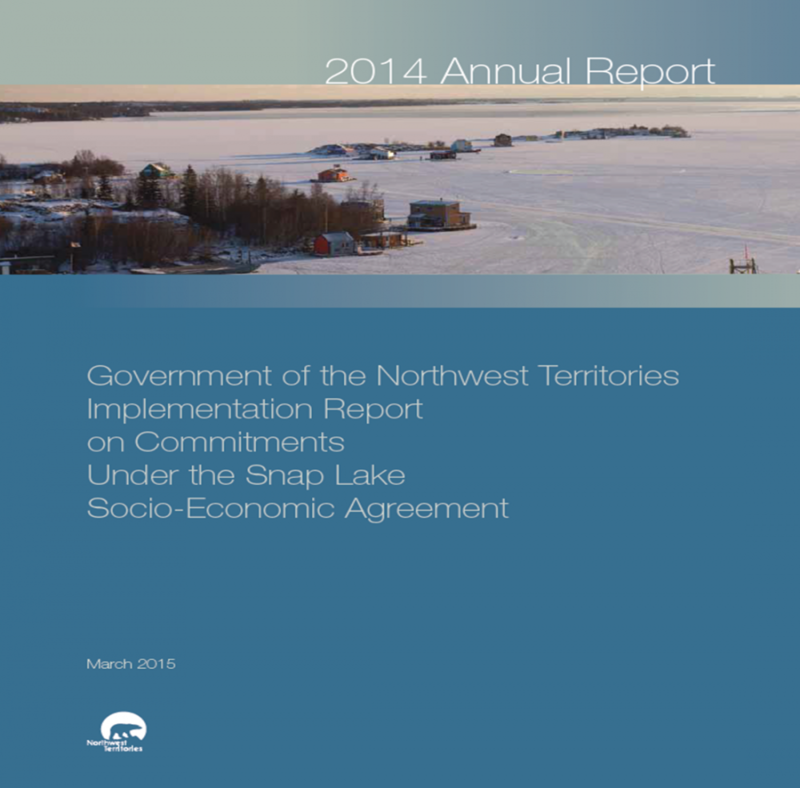 This report summarizes how the GNWT is implementing commitments under the Snap Lake Socio-Economic Agreement. 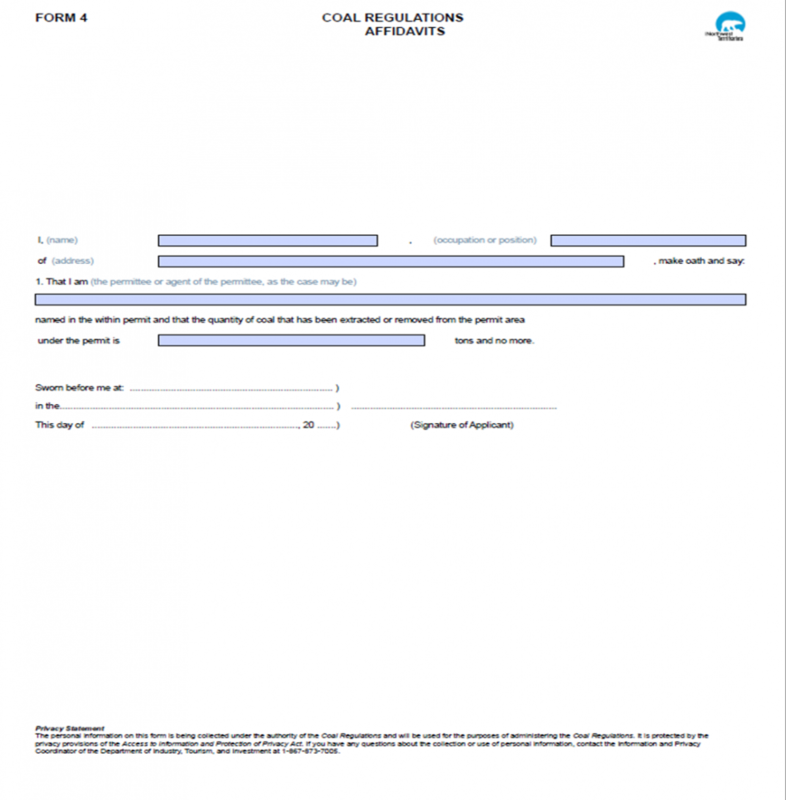 Form 2 - Coal Application for Permit - Bilingual. Statement of Work by Permittee - Bilingual. Notice to Group - Bilingual. Application to Record Mineral Claims - Bilingual. Socio-economic agreement between BHP Diamonds (now transferred to Dominion Diamonds) and the GNWT for the Ekati Diamond Mine Project. This document outlines the requirements that must be met in developing a Northern Benefits Plan as part of the terms and conditions of the Exploration Licence. 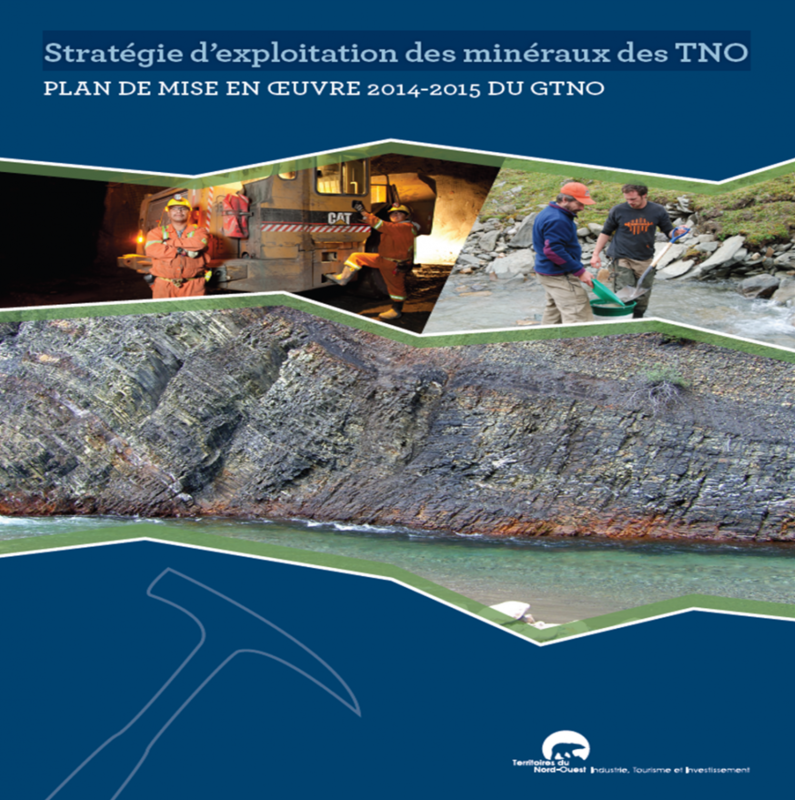 Fact sheet regarding the Memorandum of Understanding for a Northern Mining Workforce initiative.